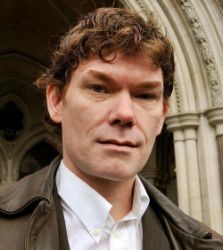 The US has said it is ‘disappointed’ with Theresa May’s decision to block the extradition of hacker Gary McKinnon, while the family of a Muslim man extradited earlier this month accused the home secretary of double standards and racism. Mr McKinnon’s ten-year battle against extradition for hacking into military computer systems was ended yesterday on medical grounds. But the Ramadhan Foundation said Talha Ahsan, who was sent to the US earlier this month for running a website that allegedly supports terrorism, is like Mr McKinnon, a suicidal Asperger’s syndrome sufferer. Chief executive Mohammed Shafiq said waiting until yesterday to announce the McKinnon decision ‘shows the perceived bigotry that exists when it comes to Muslims’. Mr Ahsan, 33, was extradited with 38-year-old Babar Ahmad, whose family also accused the government of ‘blatant old-fashioned racism’. ‘We would not want [Mr McKinnon's] family to experience the pain and suffering we have all been enduring since Babar was extradited,’ the family said. 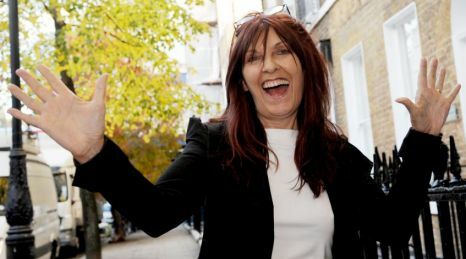 In a statement the US Department of Justice said it was ‘disappointed’ with the home secretary’s decision, but insisted the extradition relationship between the two countries ‘remains strong’. 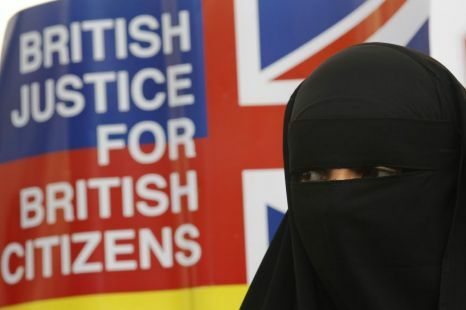 ‘We note that the home secretary has described this case as exceptional and, thus, this decision does not set a precedent for future cases,’ a spokesperson said.